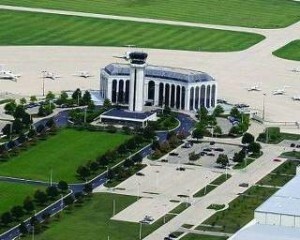 The DuPage County Airport is located in West Chicago, west of Route 59 and just north of Roosevelt Road. Nearly 400 aircraft are based at the airport which has experienced significant growth over the last decade. DuPage Airport will pump $ 117 million into the local economy in 2012 and create 1000 new jobs, … Send us your photos and tell us about upcoming events.